Based on real-life events, multi-award-winning author Deborah Ellis’s new book is a tense and riveting story about a world where homosexuality is considered so abhorrent that it is punishable by death. I found this story to be an interesting peek into the middle east, specifically Iran during the 80's. Despite the oppression and unrest in this world, a lovely sweet friendship forms between Farrin and Sadira. But, whoa! The attitudes portrayed against homosexuals in this story were a bit eye-opening. Being a YA book the descriptions were not as shocking or horrifying as they most likely were. Learning about how gays and lesbians were and are still being treated in the middle east in current times is just so sad. Makes one raise the arms in the air and scream for the pain inflicted. And too, makes one wonder what can be done to turn things around so that there is more acceptance and peace. 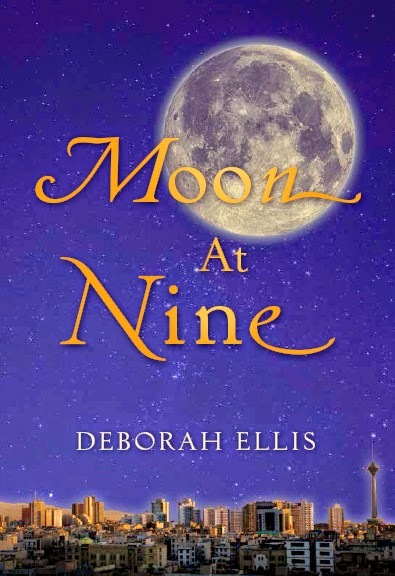 Deborah Ellis is the internationally acclaimed author of nearly thirty books for children and young people, most of which explore themes of social justice and courage. A peace activist, feminist, and humanitarian, Deborah has won many national and international awards for her books, including the Governor General’s Award, the Ruth Schwartz Award, the Vicky Metcalf Award, the American Library Association’s Notable List and the Jane Addams Children’s Book Award. 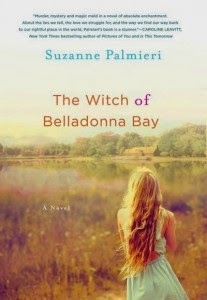 In 2010, she received the Ontario Library Association President’s Award for Exceptional Achievement. Deborah lives in Ontario, Canada. 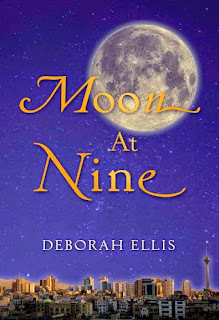 Welcome to Day 3 of the SECRETS OF MOON AT NINE BLOG TOUR, featuring Moon at Nine – a timely new YA novel from humanitarian and award-winning author Deborah Ellis. Each stop on the 2-week tour will feature revealing posts, a chance to win a copy of the novel, and a chance to enter the grand prize giveaway! Rebecca Buchanan is the art director and cover designer at Pajama Press. 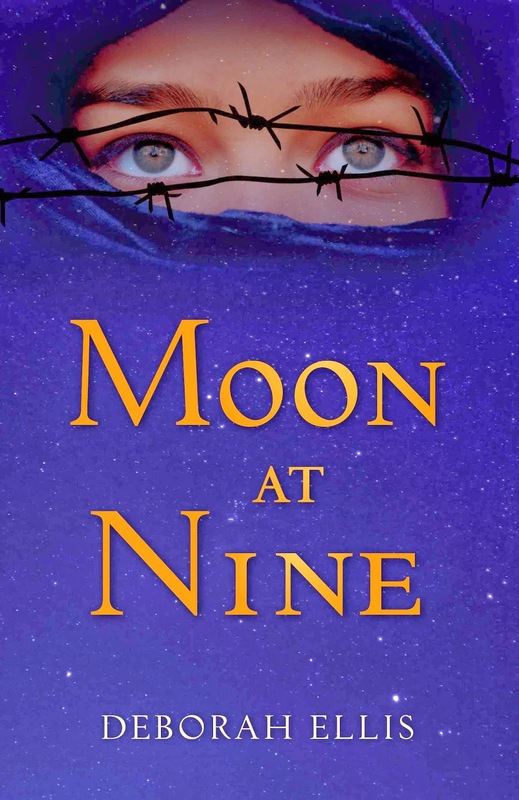 She describes how the Moon at Nine cover progressed from a focus on the skyline of Tehran to the arresting image of a girl gazing out from behind barbed wire. In our first discussion about cover concepts, we all agreed to try something with a moon, possibly a skyline and avoid a face. I think this is because we didn’t want a pitiful character that might turn some people away and send out the wrong message about the book. In my image search I came upon the photograph of the girl that we ultimately used on the cover—we were all so taken with her stoic gaze and the fact that she’s looking up works so well with the storyline involving the moon; the two girls make a pact to look at the moon each night to remember each other. In the end this image was much more compelling than the skyline of Tehran. Canadian Women 4 Women in Afghanistan, UNICEF Canada, Street Kids International, Leprosy Mission - Canada, or IBBY - Children in Crisis Fund. 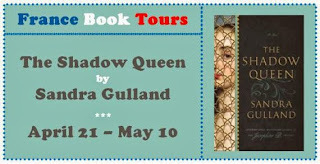 * review copy and giveaway courtesy of book tour - check out the other stops below for more details on this book and goodies sponsored by Pajama Press. When technology invaded the 21st century the world quickly went silent. People who once spoke to each other turned to electronic devices as their loving companions, and engagement and meaningful communication between each other ceased. The interruption of technology has become an epidemic among youth and adults alike. America’s obsession with connectivity is out of control, until now. 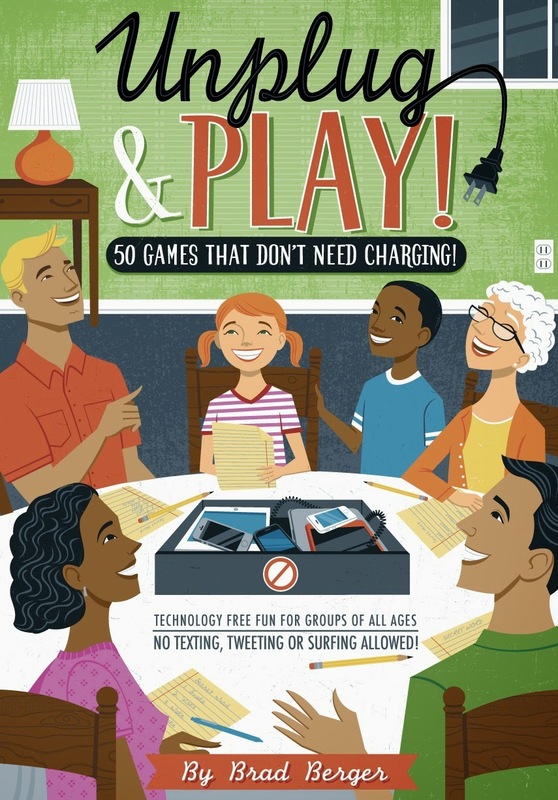 With 50 games that only require a pen and paper, people of all ages can enjoy one another’s company again without the interruption of technology. Armed with only creativity, humor, an ability to communicate, pen and paper and this book, for five minutes or five hours, you will be unplugged. The actual book felt more like a booklet rather than usual paperback. Meaning the cover was paper rather than the thicker paperback cover. However, the innards are great. As the title suggests, no electronics are used for this brand of fun. It really forces the group of people to devote time to actually "be" together and away from phones and internet. At most, paper and pen are used for some of the games and to keep track of points earned. What makes this set of games interesting is the dialogue and conversation that can be generated from topics presented by individuals. 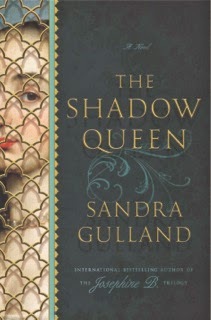 Enjoyable historical fictional account from the perspective of a young female non-royal who lived in a french royal court setting. I really liked how this book got into the some of the nitty gritty and behind-the-scenes action in the world of theatre as well as with the royal court life. Both worlds are shown to be similarly loaded with high drama, intrigue and mystery. Although learning about King Louis XIV and his court life was interesting, I was taken with how people in the theatre world lived and were treated off stage - pretty different than how we currently treat our beloved celebrities. Thoughts and doings regarding hygiene, medical treatment and magic were other aspects of life that revealed fascinating trivia pertaining to the time period and culture. Having visited Versailles a couple years ago, I could visualize the settings and scenes depicted pretty well which made this story that much more special to me. 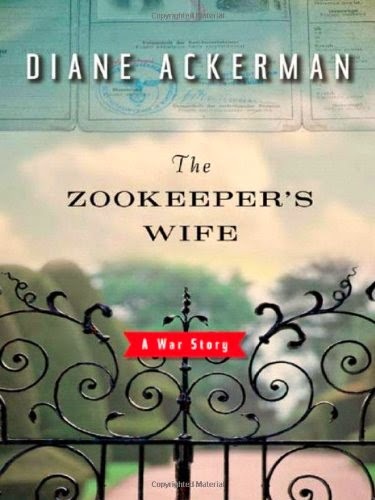 -nonfiction, WWIIGot this for the Literary Wives Book Club selection of the month. FYI: the movie version comes out next year. If you didn't already know, April is Sexual Assault Awareness month. 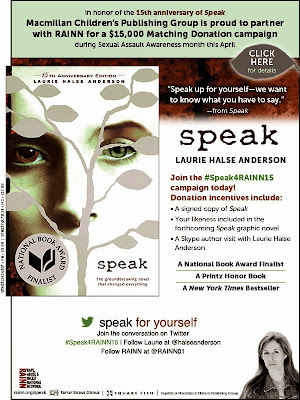 Find out more details here on how you can participate in spreading the word or with a contribution. In her eagerly awaited new novel, beloved New York Times bestselling author Emily Giffin returns with an extraordinary story of love and loyalty—and an unconventional heroine struggling to reconcile both. 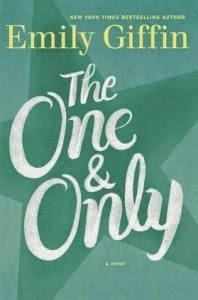 Thoughtful, funny, and brilliantly observed, The One and Only is a luminous novel about finding your passion, following your heart, and, most of all, believing in something bigger than yourself . . . the one and only thing that truly makes life worth living. Sixteen-year-old Josie lives her life in translation. 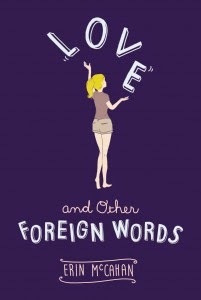 She speaks High School, College, Friends, Boyfriends, Break-ups, and even the language of Beautiful Girls. But none of these is her native tongue—the only people who speak that are her best friend Stu and her sister Kate. So when Kate gets engaged to an epically insufferable guy, how can Josie see it as anything but the mistake of a lifetime? Funny, smart, and big-hearted, Love and Other Foreign Words is equal parts comedy and coming of age. But more than that, it’s a love story about sisters, about friends, and about what it means to love at all. Flight attendant Summer Benson lives by two rules: Don’t stay with the same man for too long and never stay in one place. 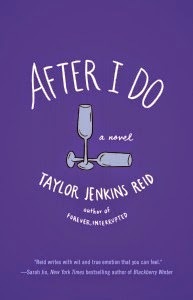 She’s about to break rule number one by considering accepting her boyfriend’s proposal—then disaster strikes and her world is shattered in an instant. After a lifetime of globe-trotting, Summer has finally found a home. But Hattie has old scores to settle and a hidden agenda for her newest employee. Summer finds herself faced with an impossible choice: Leave Black Dog Bay behind forever, or stay with the ones she loves and cost them everything…. Are love and magic enough to bring a broken family back together? 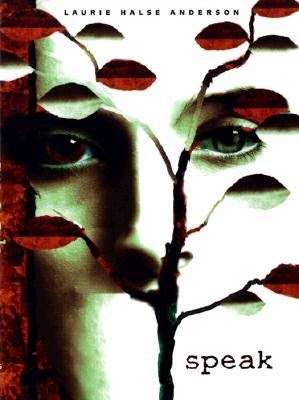 Bronwyn is forced to return home to Magnolia Creek, Alabama—a place she hasn’t been since her mother, Naomi, died fourteen years earlier—and the troubled family she left behind. As Bronwyn unravels the secrets behind the murder, long forgotten memories surface, and the magic living quietly inside of her grows stronger, creating an unbreakable bond between her and Byrd—a bond that will define both of their fates forever. 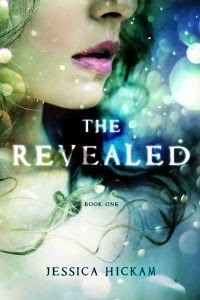 Fans of Suzanne Collins’ The Hunger Games and Veronica Roth’s Divergent series will be engrossed in Jessica Hickam’s debut novel, The Revealed. With its mix of mystery, supernatural elements and romantic drama, The Revealed weaves an addictive tale about a teenage girl targeted by a mysterious force who finds out nothing is as it seems. Lily Atwood is the daughter of one of the most powerful men in the world and lives in what used to be Washington D.C. When a war kills over five billion people, Lily’s father plays an important role in rebuilding and reconstructing what’s left of humanity. When The Revealed–the underground organization that is responsible for all the kidnappings–choose Lily as their next target, she fights to evade their grasp, only to find out that everything she thought she knew was a lie. My Last Kiss is about the power of first love and the haunting lies that threaten to tear it apart. Cassidy Haines remembers her first kiss vividly. 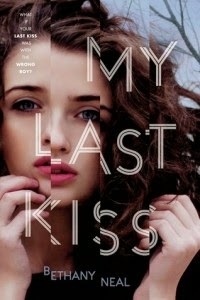 But her last kiss—the one she shared with someone at her seventeenth birthday party the night she died—is a blur. Cassidy is trapped in the living world, not only mourning the loss of her human body, but left with the grim suspicion that her untimely death wasn’t a suicide as everyone assumes. A compelling story about modern marriage, the depth of family ties, and the year that one remarkable heroine spends exploring both. 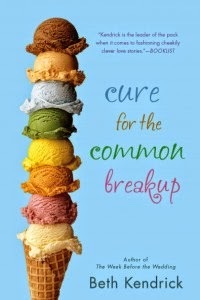 When Lauren and Ryan’s marriage finally reaches the breaking point, they come up with an unconventional plan. 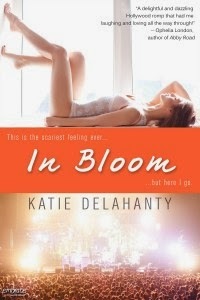 They decide to take a year off in hopes of finding a way to fall in love again. One year apart, and only one rule: they cannot contact each other. Aside from that, anything goes. This is a love story about what happens when the love fades. It’s about staying in love, seizing love, forsaking love, and committing to love with everything you’ve got. And above all, After I Do is the story of a young couple caught up in an old game—and searching for a new road to happily ever after. Eighteen-year-old Lorelei Clark was a gifted singer at a music conservatory until the day her father was struck by an oncoming car. 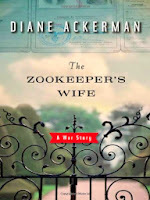 His death leaves her emotionally shattered, so when she receives an invitation from her great-aunt Helen to visit her home in Cape Cod, Lorelei accepts. She quickly discovers that Helen and her two nieces are harboring a frightening secret – they are sirens, terrifying mythical creatures responsible for singing doomed sailors to their deaths. 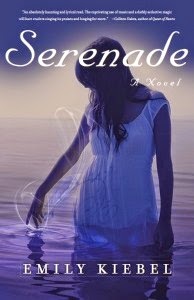 When she rescues a handsome sailor who was supposed to die at sea, the sirens vow that she must finish the job or face grave consequences. 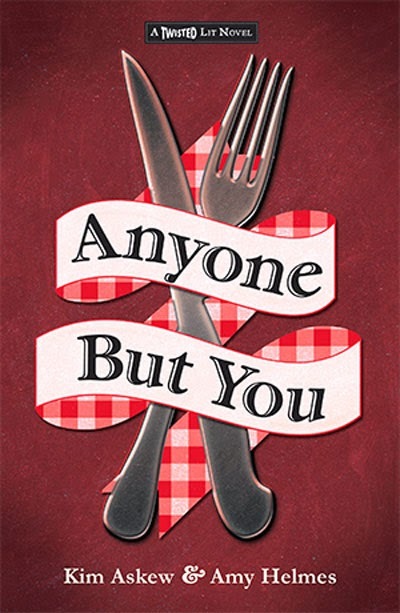 Novelist Kris Radish returns with a collection of autobiographical essays. 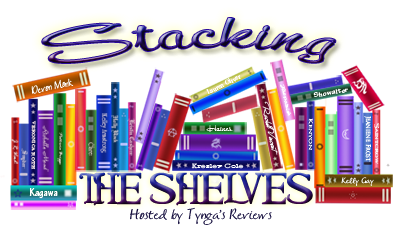 As a woman who carries a gun in her purse, nearly drowned, dances with the FBI, spends time with murders, and more, Kris has a lot of intriguing stories to share. 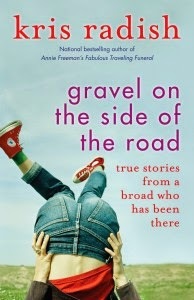 These stories give readers a witty, inside, and realistic look into worlds that most people would never dream to enter. Tyler slides into a simple life of bartending in New York City, living his life day to day. And then at the hottest art opening of the season he meets Kommate Imasu, a Japanese billionaire and famed art collector, who seems to know more about Tyler than his own mother does. With serious threats against his family and friends, Tyler has to decide how much risk he’ll take to protect them. He quickly learns that gambling against a billionaire is never a good idea. Tyler plunges headﬁrst into a world of art forgers, hit-men, Yakuza, a femme fatal named Chanel No. 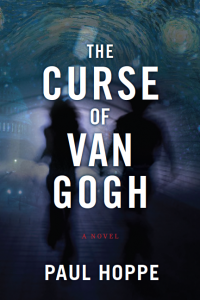 5, and the legendary curse of Van Gogh, in order to pull off the greatest art heist in history. Elly Jordan, the pretty, plus-size owner of Posies florist, has had quite the year. 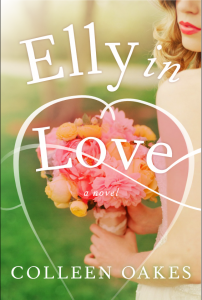 Helped by her loyal and hilarious group of friends, Elly’s on the verge of opening a chic flower boutique uptown when BlissBride, a mega-successful wedding reality show, asks her to design the wedding of a famous—make that infamous–celebrity. Elly is about to get everything she’s ever wanted, when a stranger shows up at her store with a request that will change every aspect of her life–including her relationship with Keith. As she struggles to maintain her focus in the midst of growing chaos, Elly will learn the true meaning of love and sacrifice. Olivia Bloom has always wanted to become a Hollywood costume designer, so she drives from Pittsburgh to LA in the hopes of achieving her dream. 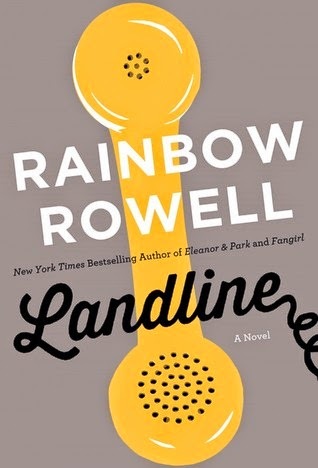 It is there that she is taken under the wing of Hollywood-insiders Blair and Parker—and finds out that the uber-hot lead singer of her favorite band may have just fallen in love with her. The pair helps her achieve star-studded status in the midst of the paparazzi, tabloids and rumors, but how long can a small town girl stay on top, especially in The City of Angels? A romance, an adoption, and a baby Barred Owl is author Melissa Hart’s story of how she learned to rehabilitate and train birds of prey at a local nature center while waiting to adopt a child from Oregon’s foster care system. 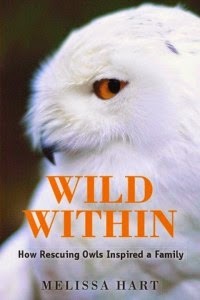 Through immersion in the natural world, Hart found herself transformed from newly-divorced Los Angeles urbanite to Pacific Northwest environmental educator enamored of a handsome photographer with a passion for owls, eagles, hawks, and falcons. Together, they worked to care for injured and orphaned birds of prey, eventually embarking on a two-and-a-half year adventure to adopt their daughter. It is not too late, you can join too - details here. 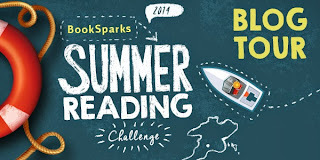 BONUS: The next 50 bloggers to sign up will receive a free book to supplement your summer reading (while supplies last). I'm celebrating Shakespeare's 450th Birthday with Shakespeare themed books this week. Have to get a move on with this one, as book 2 is available and book 3 comes out in July! 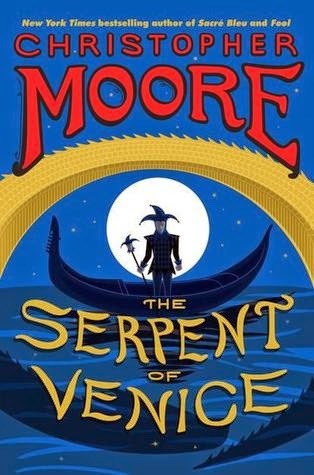 Last night I caught Christopher Moore on tour with his latest Shakespeare themed book, The Serpent of Venice. He was dressed in our good ol' SF Giants wear. Along with a bit of intro to Venice of the past and present, he treated us with a couple hilarious stories. 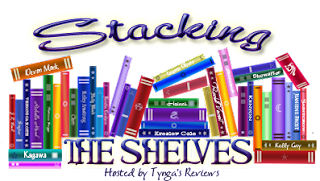 Check out his site to see if he will be in a bookstore near you. This trio of cunning plotters—the merchant, Antonio; the senator, Montressor Brabantio; and the naval officer, Iago—have lured Pocket to a dark dungeon, promising an evening of sprits and debauchery with a rare Amontillado sherry and Brabantio's beautiful daughter, Portia. 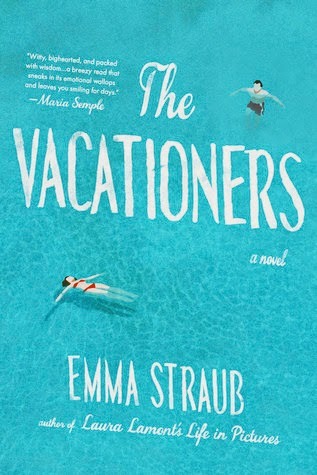 “Heartbreakingly lovely.” -- USA Today. 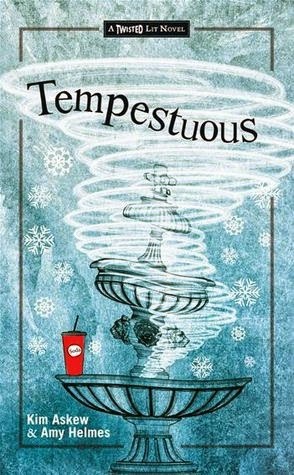 After her family’s struggling eatery, Cap’s, falls prey to another of the Monte clan’s vicious and destructive pranks, sixteen-year-old Gigi Caputo finds herself courting danger during a clandestine encounter with Roman Monte, the very boy whose relatives have brought her family such grief. When the daughter and son of these two warring factions fall for each other, their quest to mend this bitter family feud turns out to be a recipe for disaster. Their story is irrevocably linked to the summer of 1933, when two twelve-year-olds, Benny and Nick, hop the turnstile at the Chicago World’s Fair. While enjoying some of the fair’s legendary amusements, Nick has a “love at first sight” encounter with Stella, a young girl who unintentionally causes a lasting rift between the two boyhood pals. Deftly winding its way through past and present day, this modern take on Shakespeare’s Romeo & Juliet has much to do with hate — but more with love. 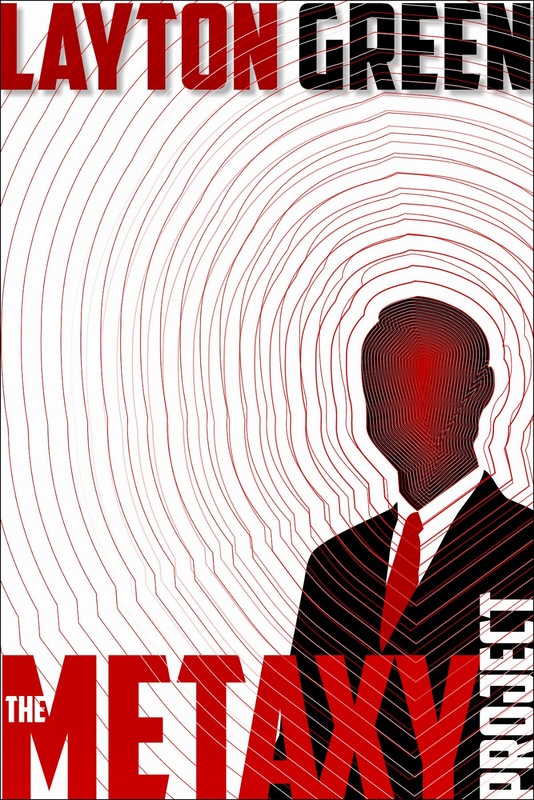 “Death, betrayal, ruthless plots to seize the “crown” — all the seeds of stage tragedy take root and flourish in this clever modern-day homage to Macbeth.” -- Kirkus Reviews. 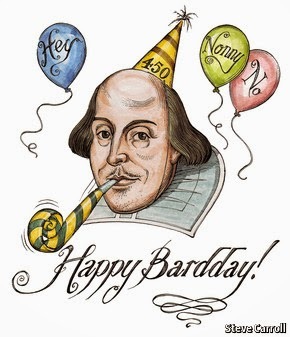 How are you celebrating Shakespeare this week? 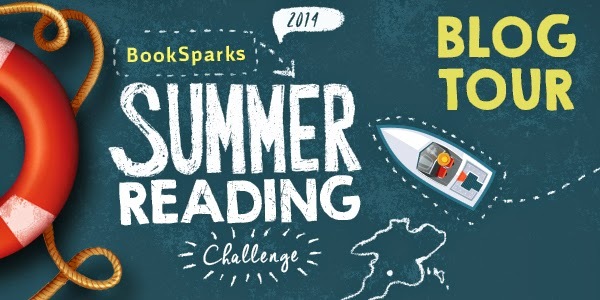 Do any of these books capture your fancy?